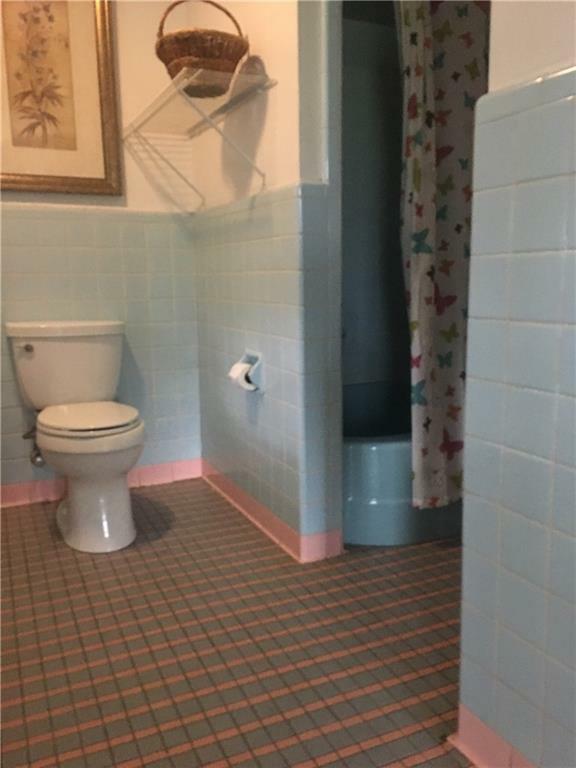 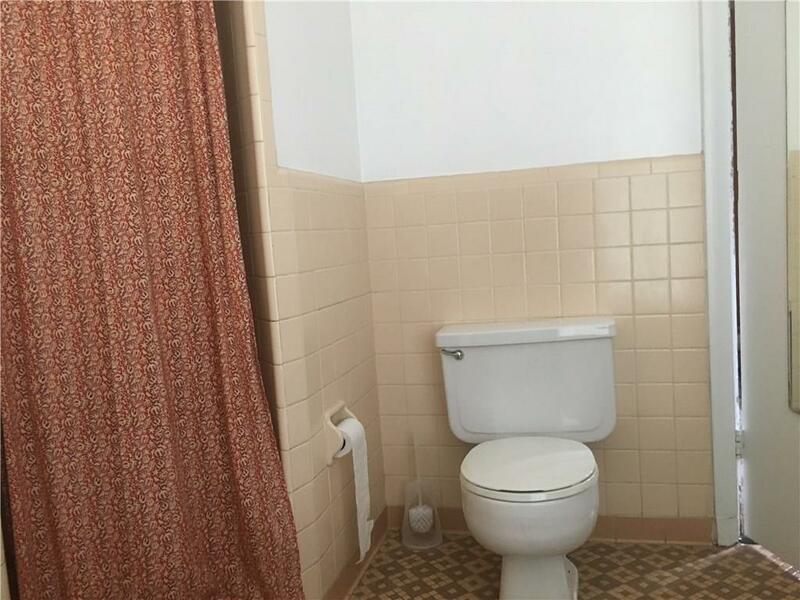 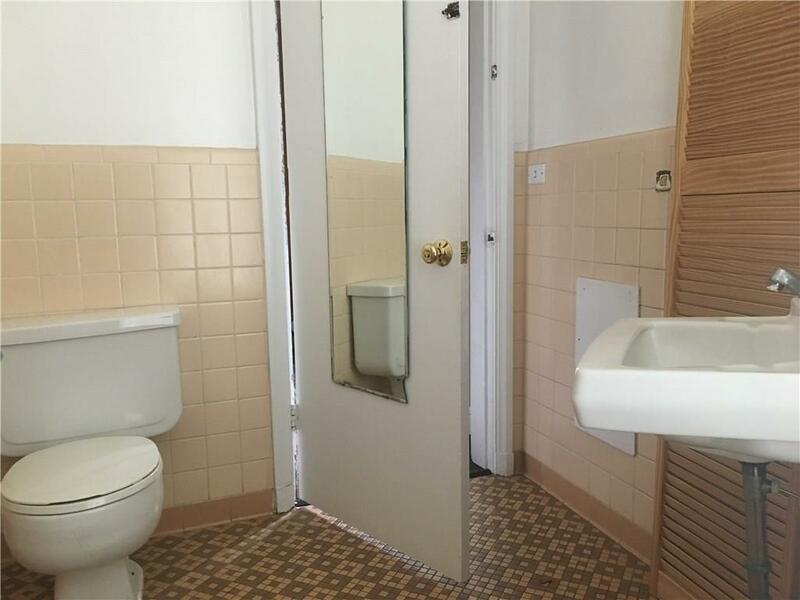 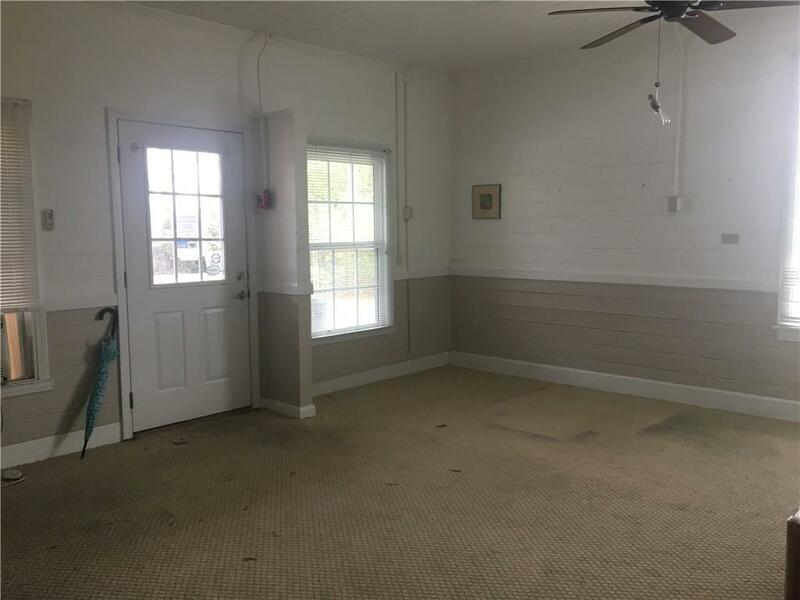 So many possibilities for the property. 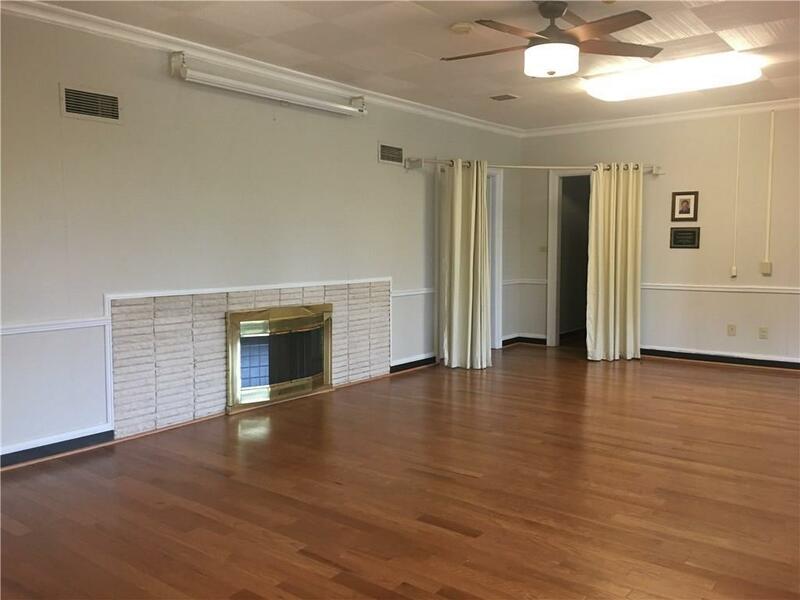 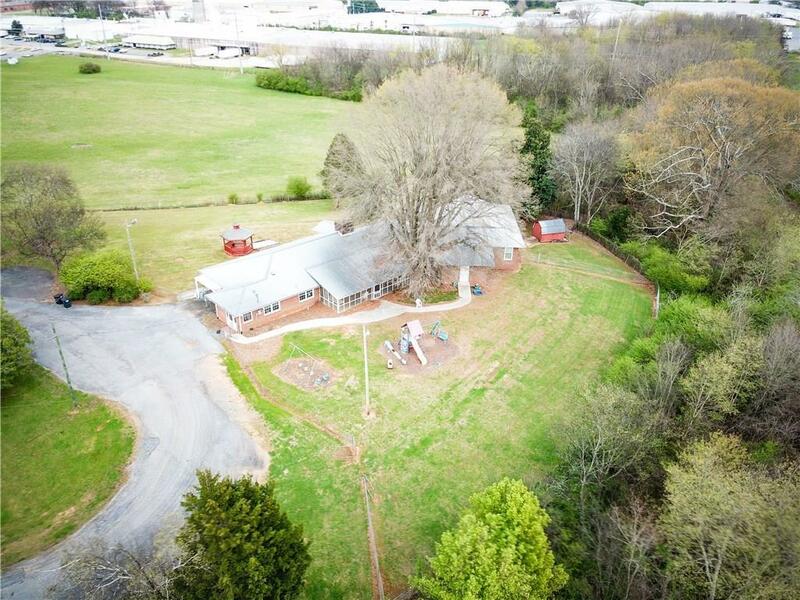 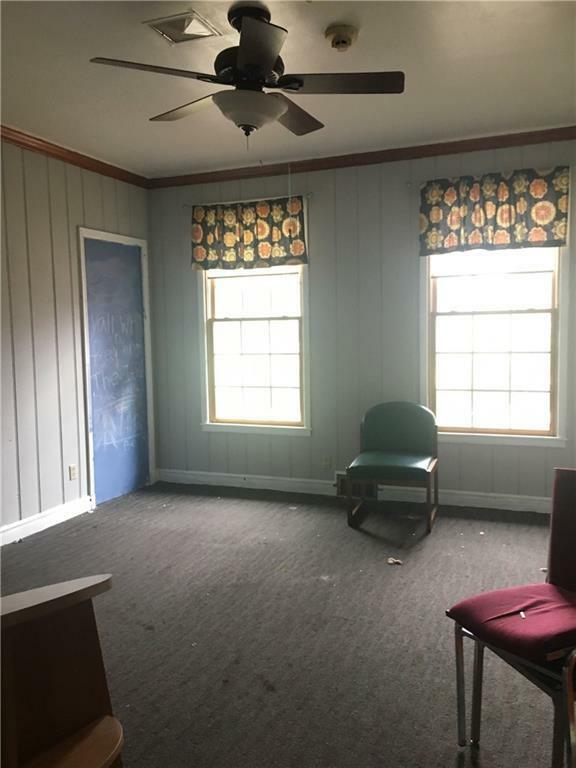 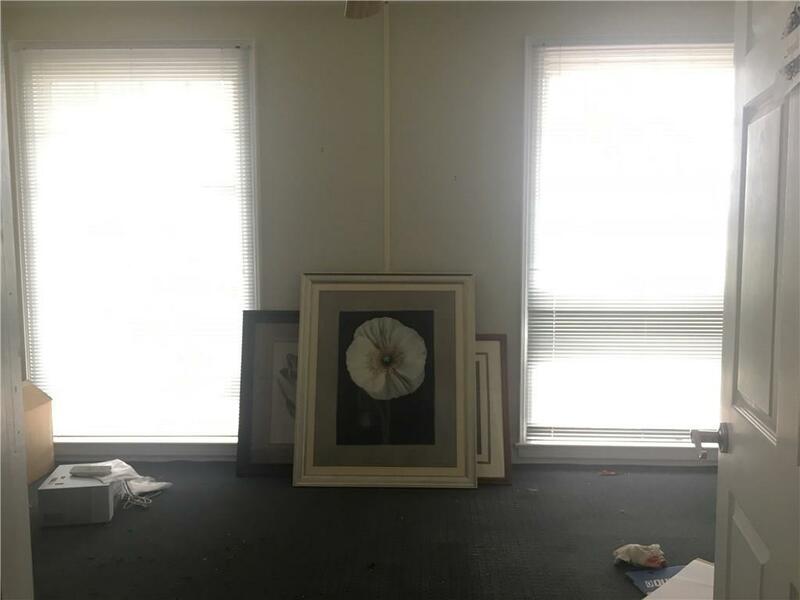 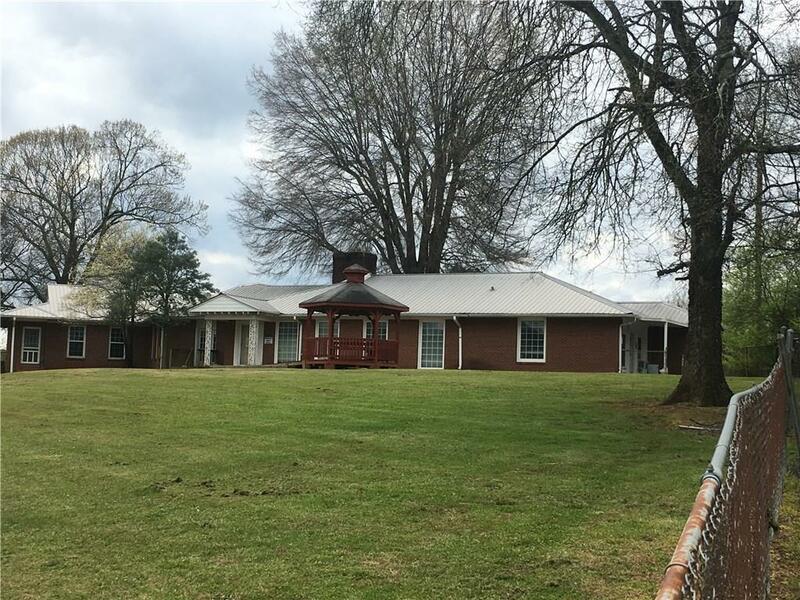 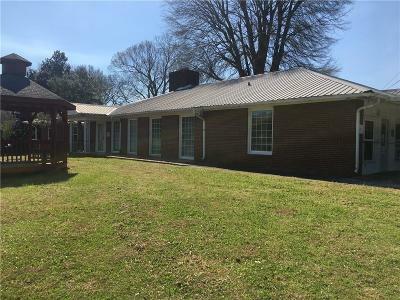 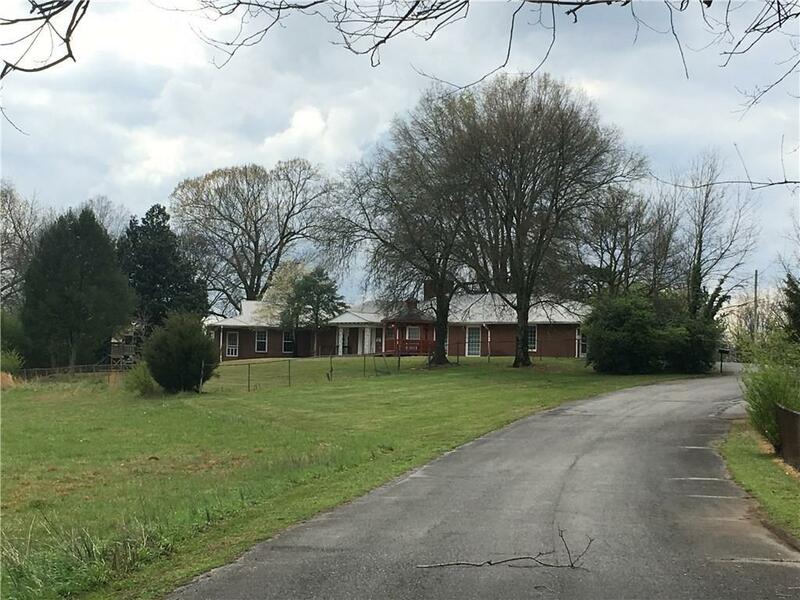 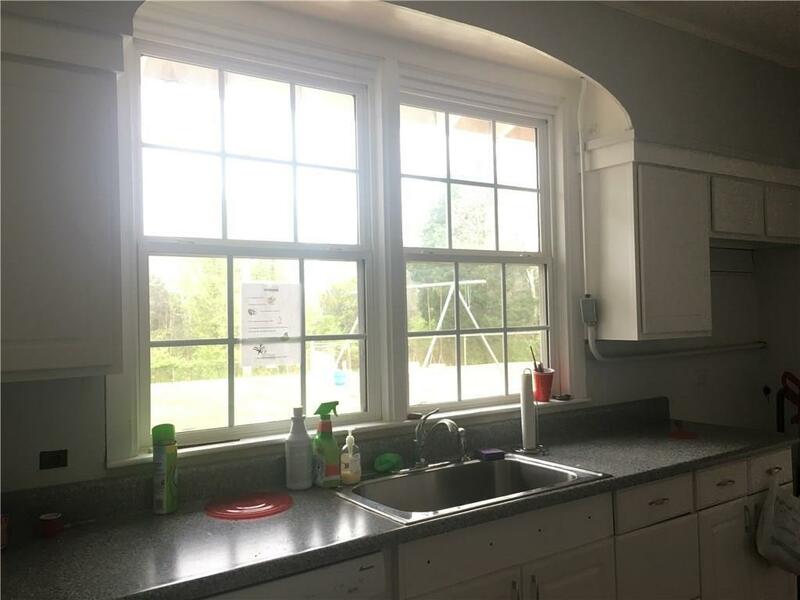 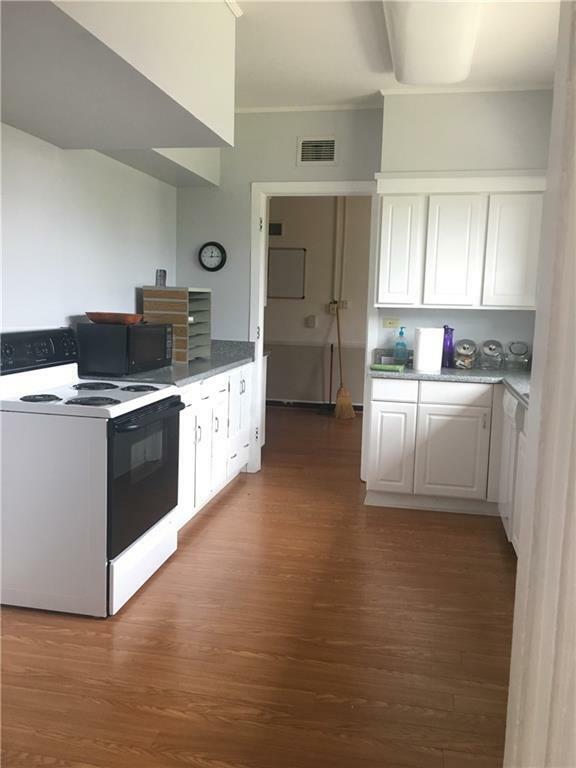 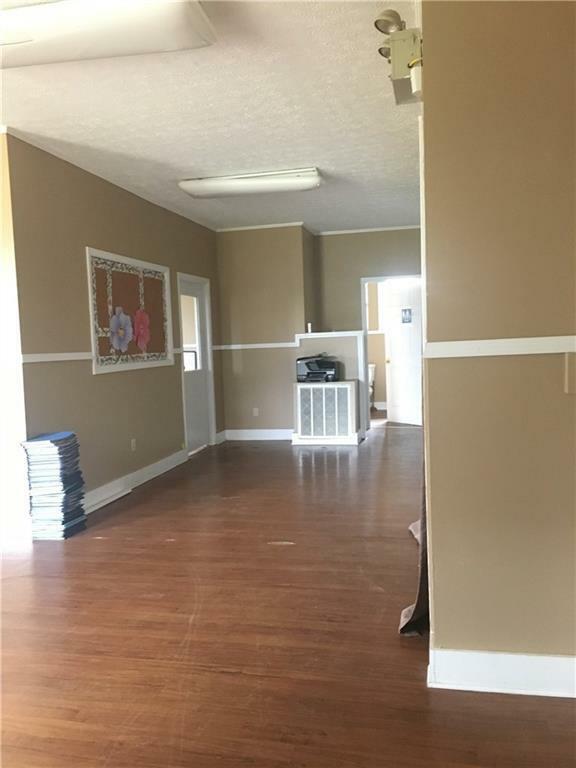 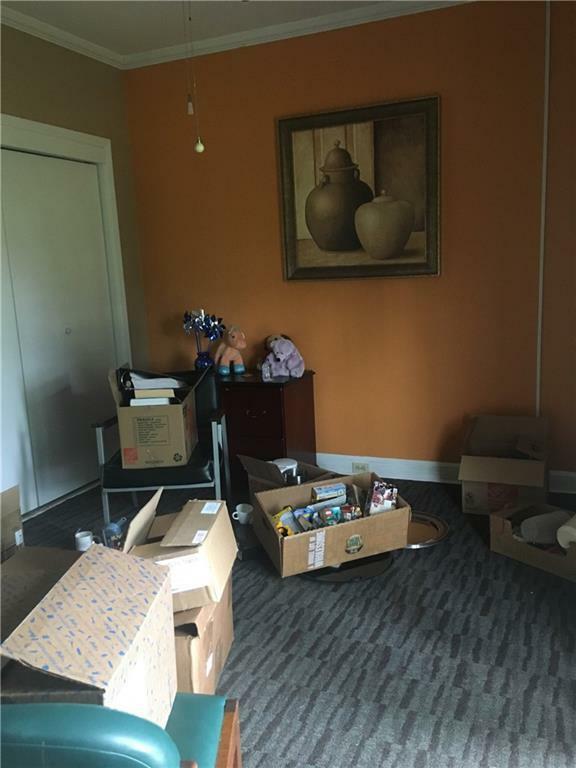 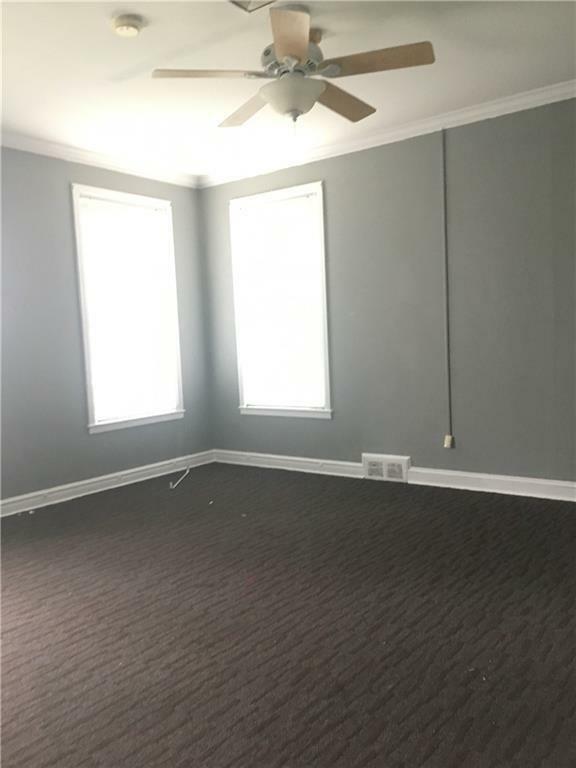 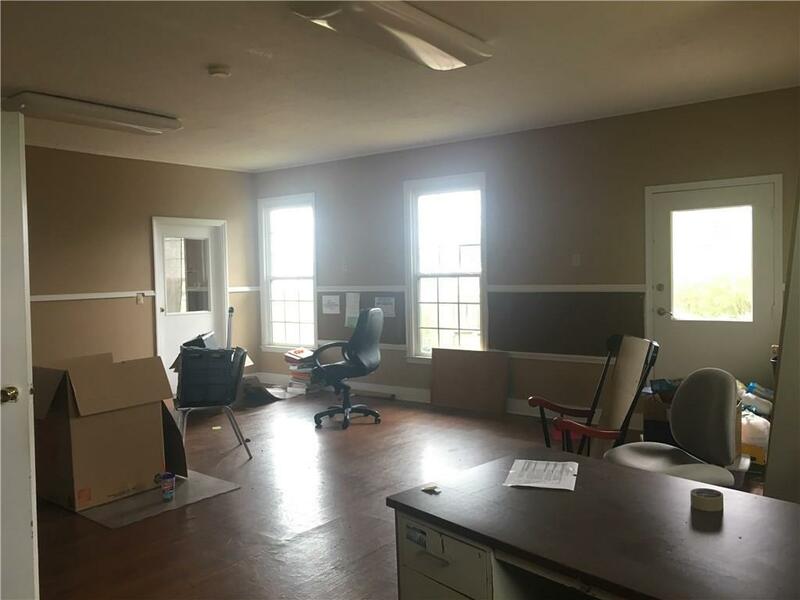 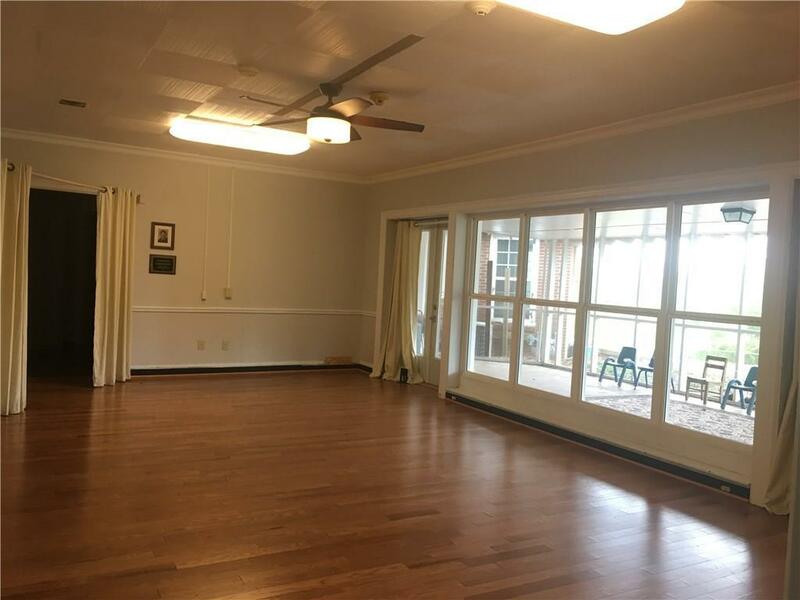 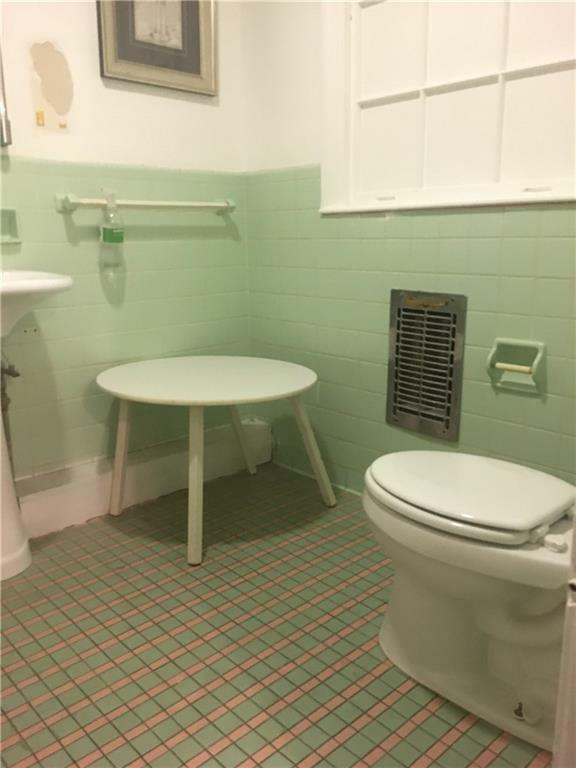 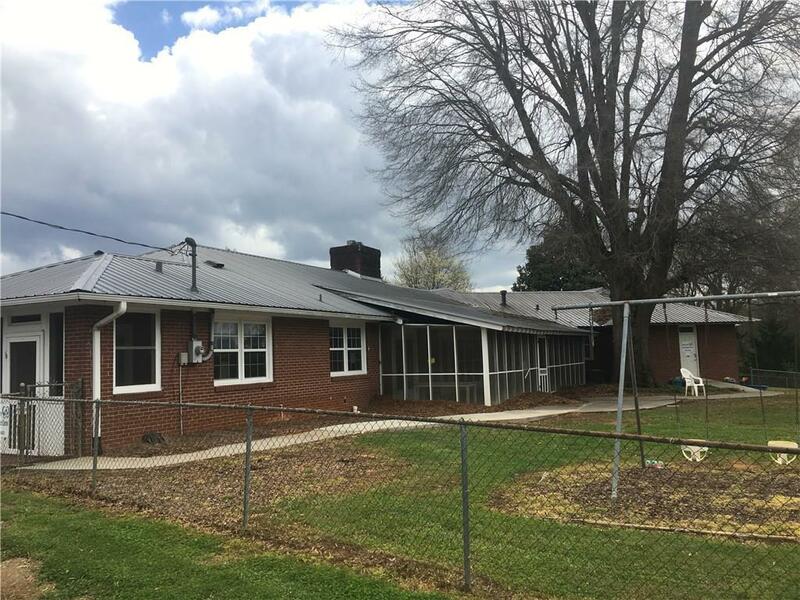 Former Family Resource center, great location - about 8 possible offices/flex rooms available, several meeting/gathering spaces available as well, full kitchen and 4 bathrooms. 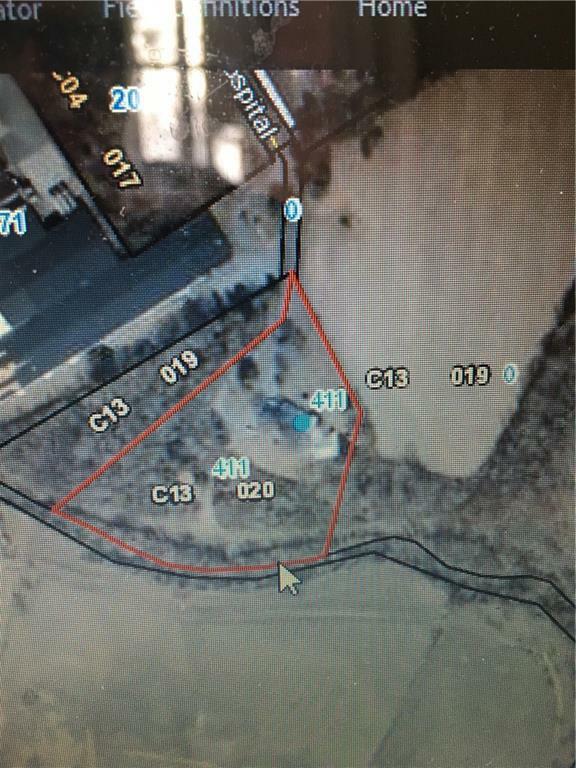 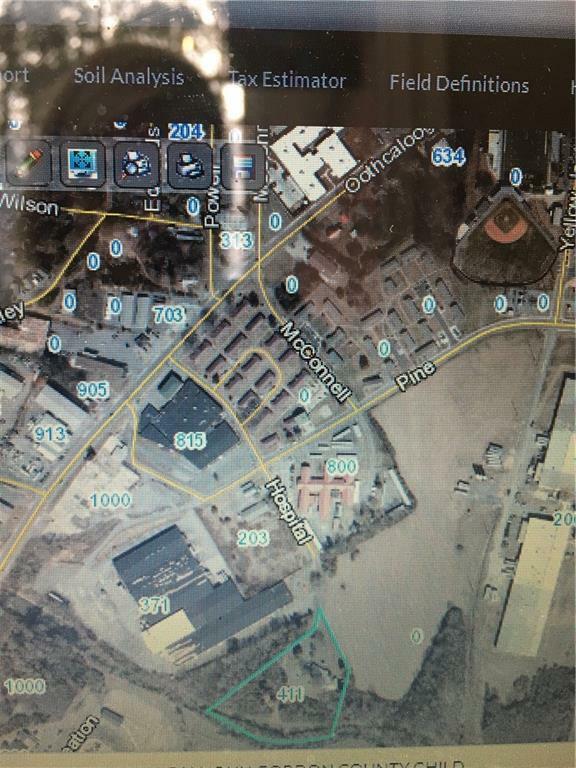 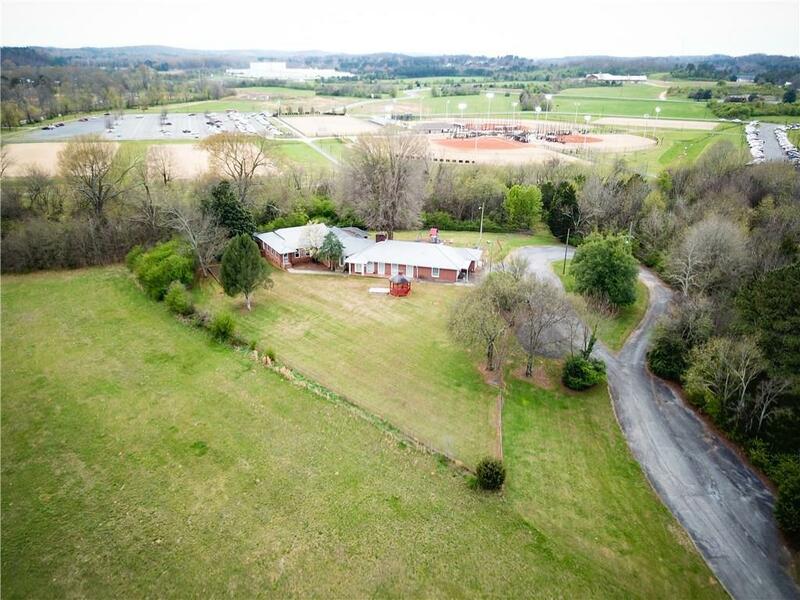 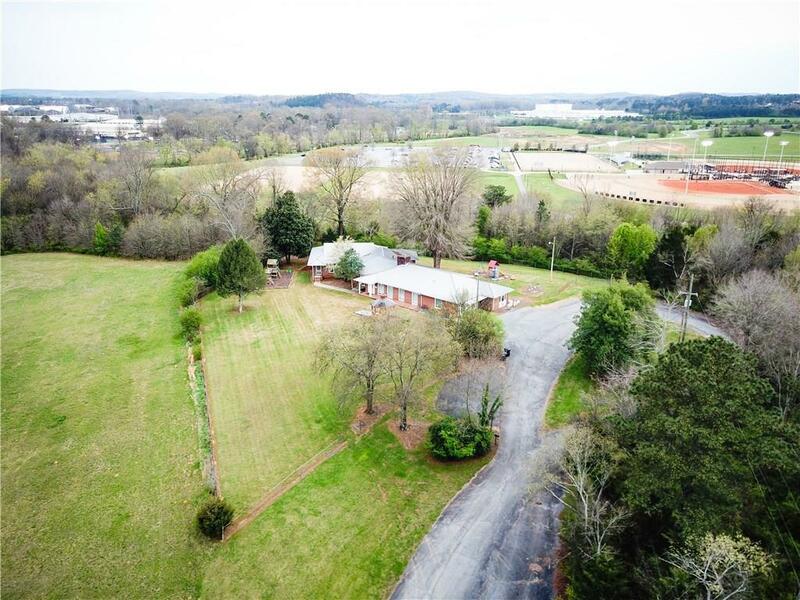 This space is being sold as-is, 4.51 acres in a location very close to downtown Calhoun. 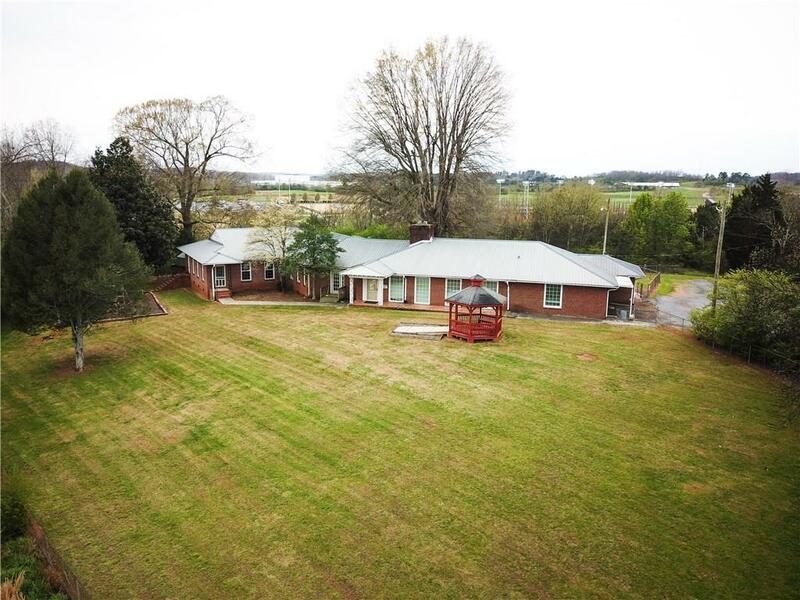 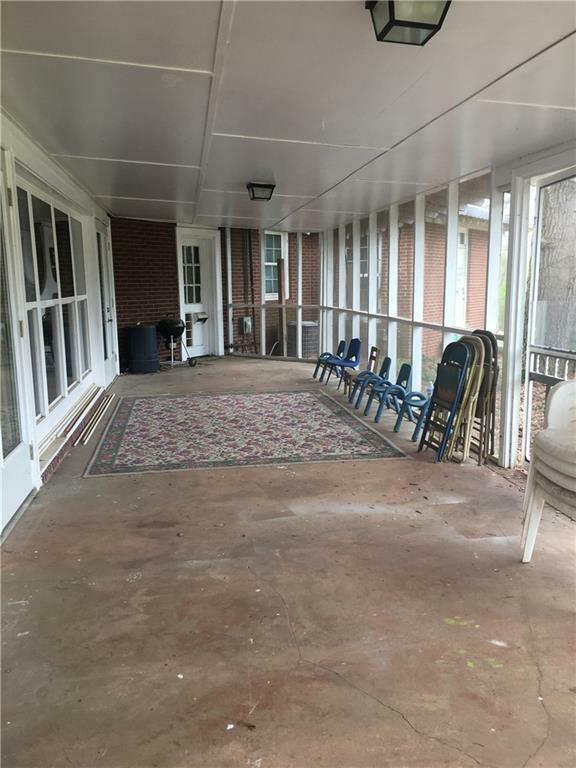 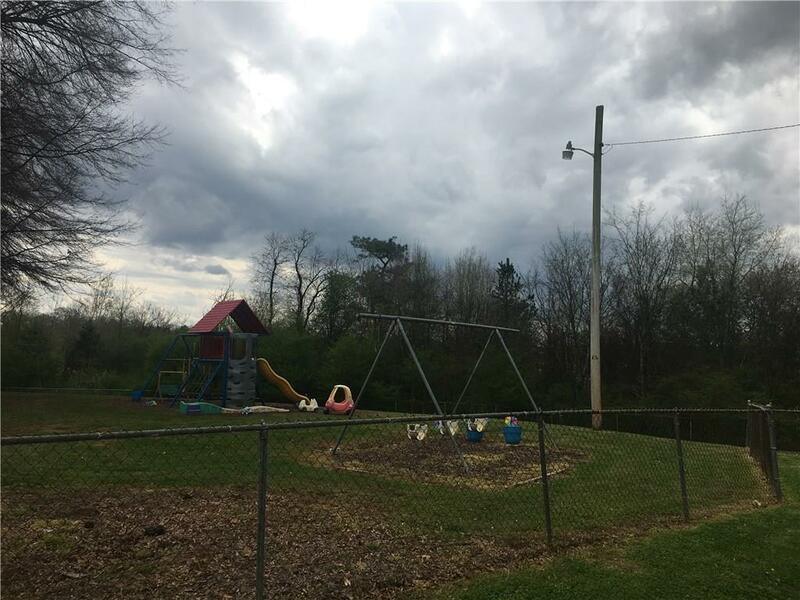 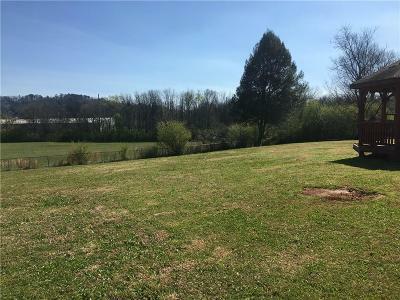 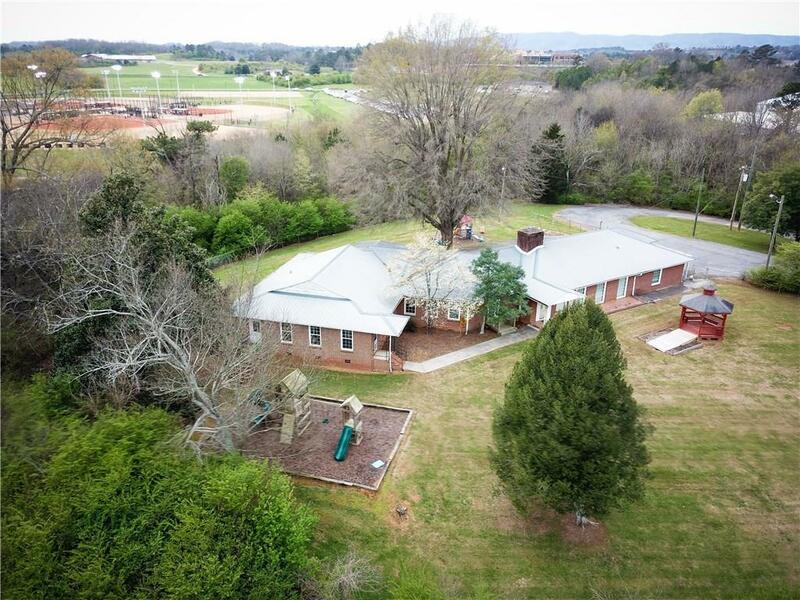 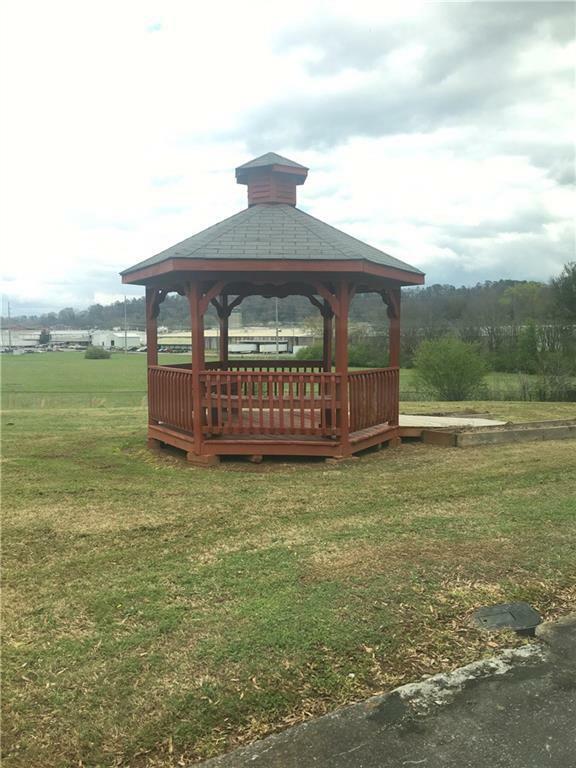 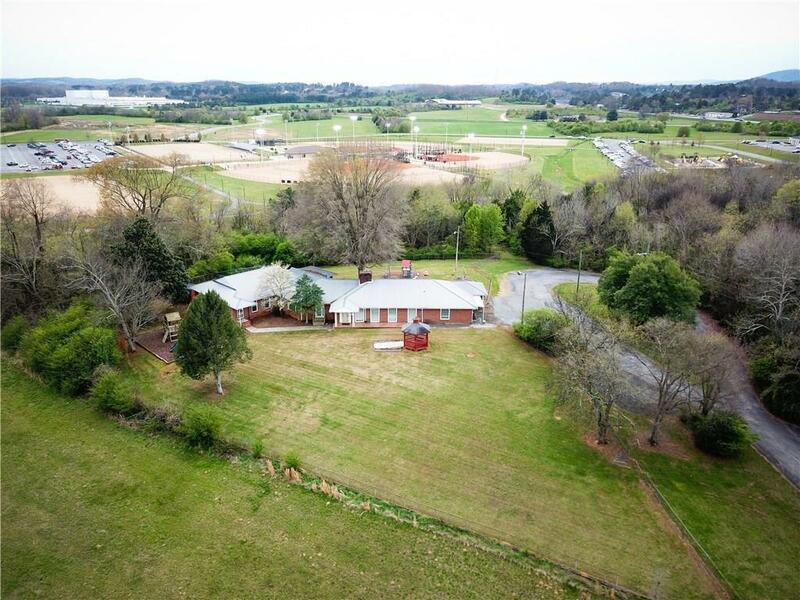 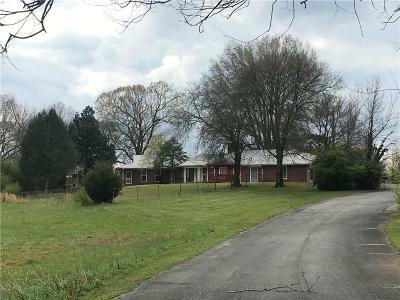 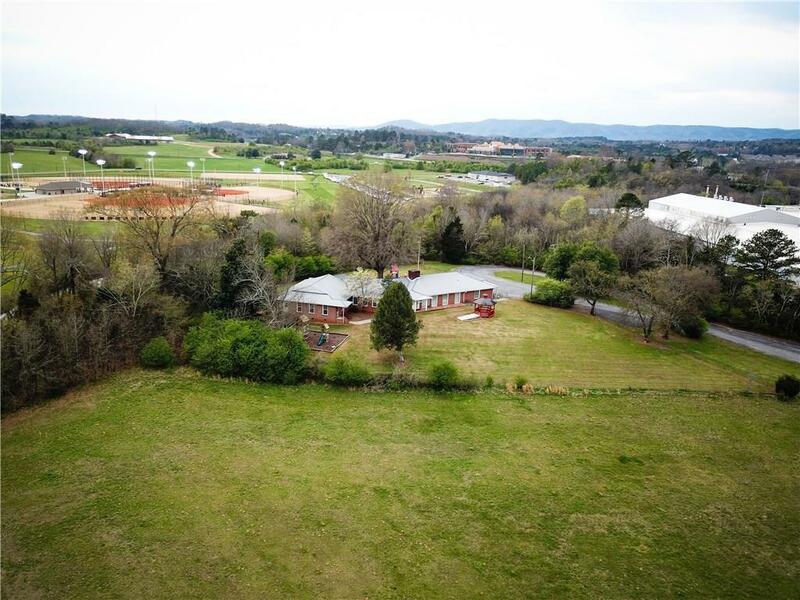 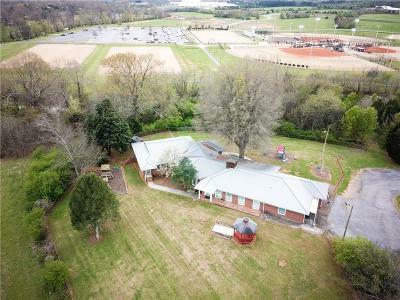 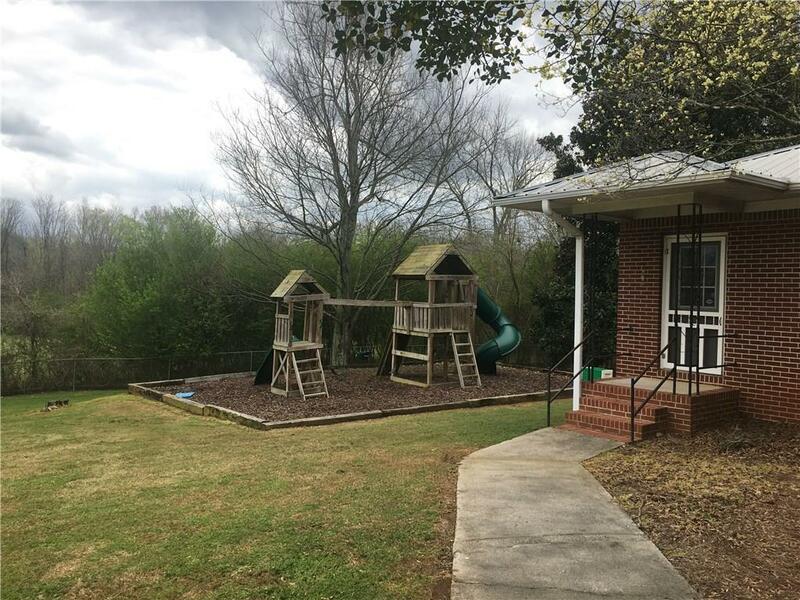 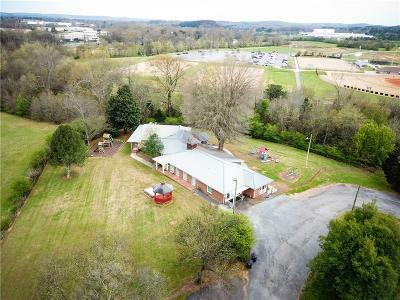 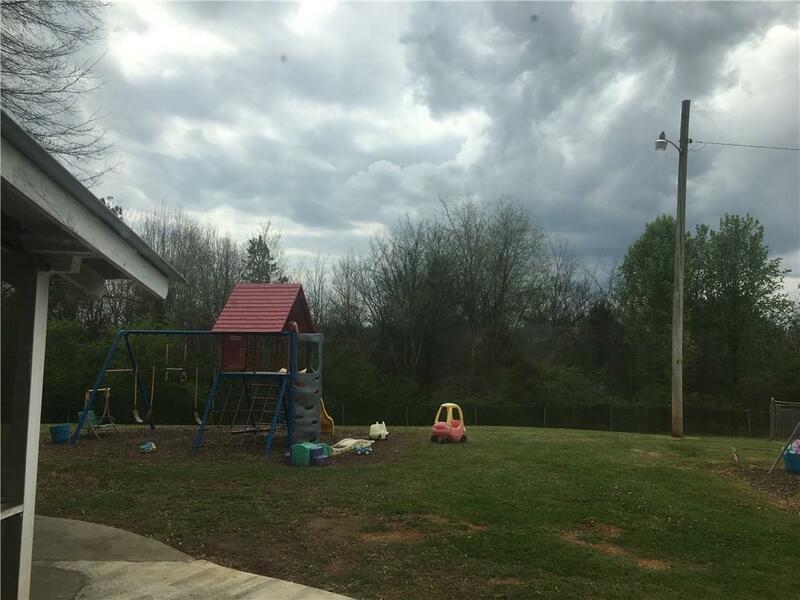 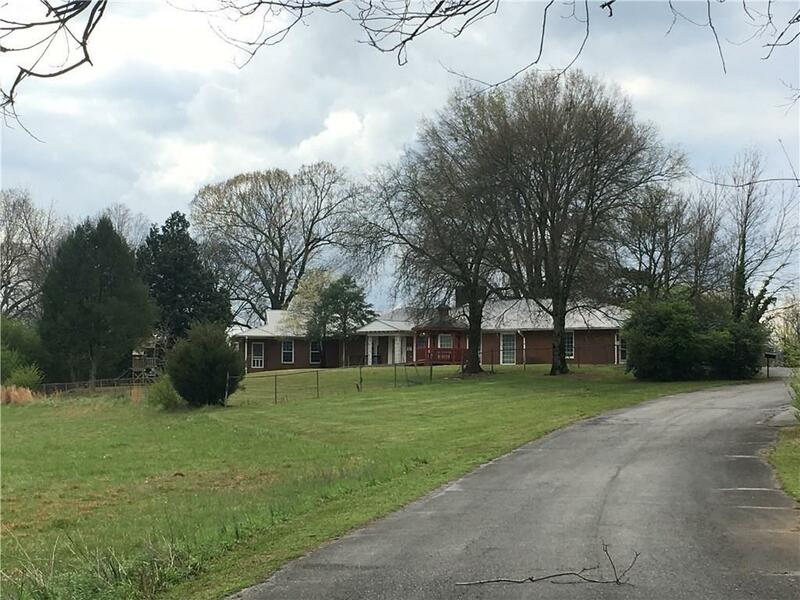 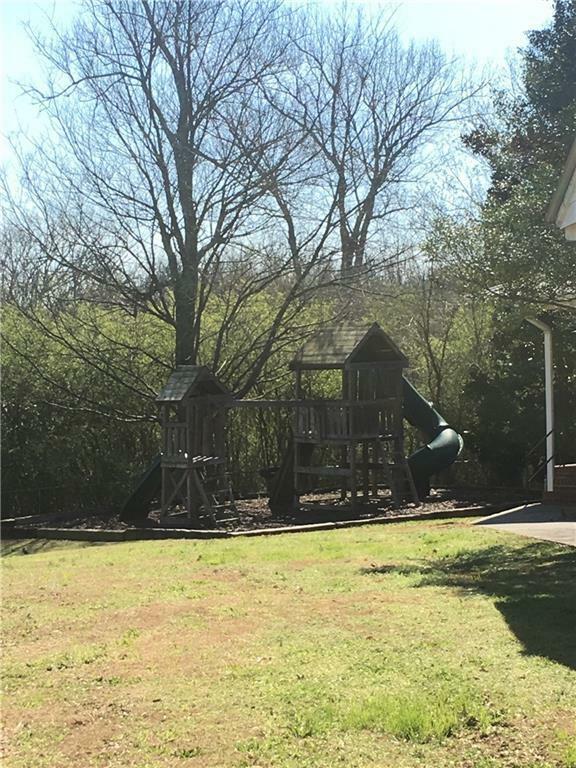 Private setting, very peaceful, includes 1 outbuilding and a gazebo, along with a playground with playground equipment. 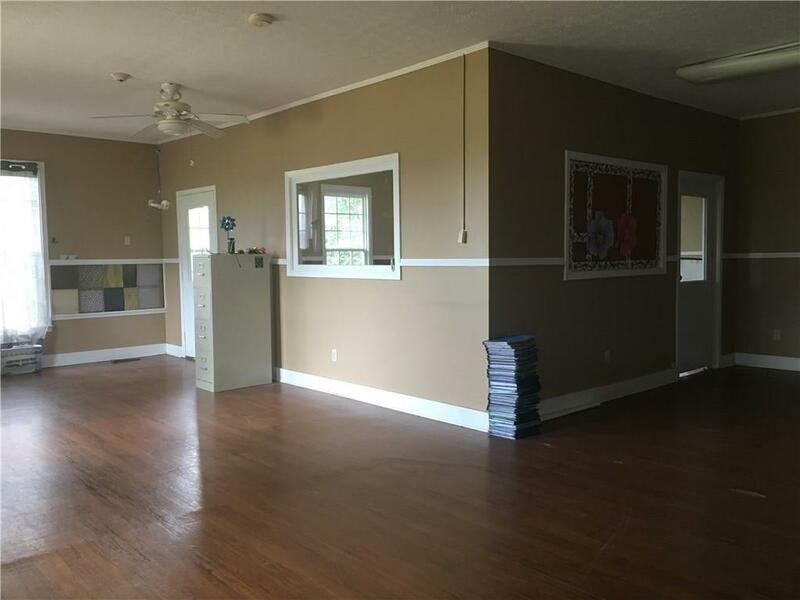 Opportunities are endless with this building, and land. Directions: From 75 N Take Exit 315 Red Bud Rd, Turn Left On To N Wall St, Turn R On Court St, In 0.8 Miles Take A L Onto Edmond St, Continue Past Mowhawk Driveway Is Straight Ahead.